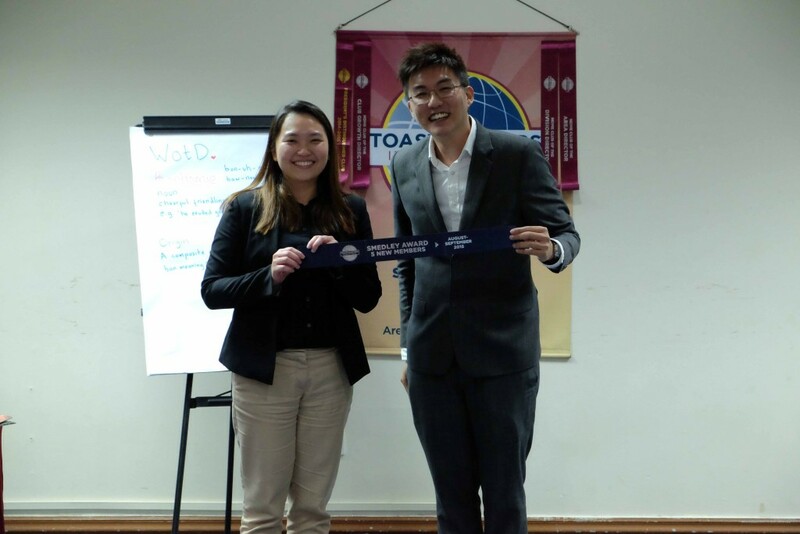 The first Toastmasters’ meeting in March 2016 was opened by Jordan Yau, CL, designated Sergeant At Arms. 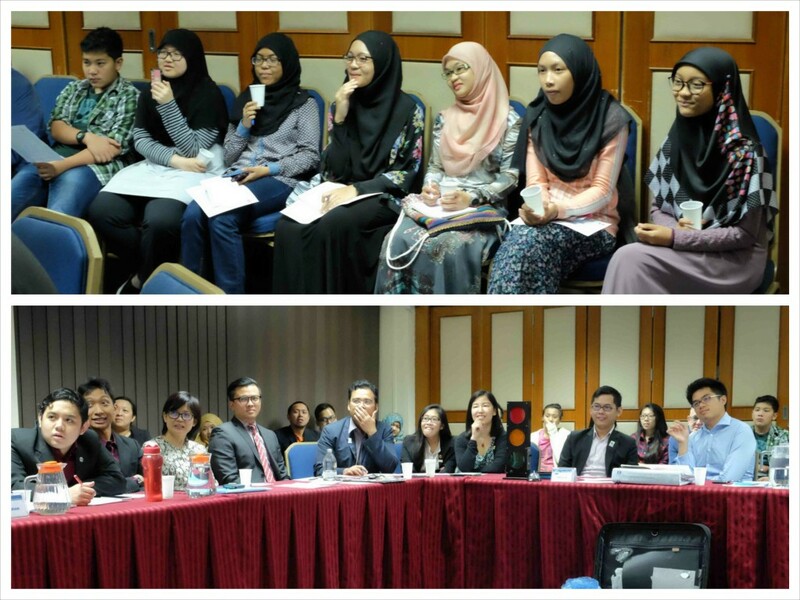 He took the opportunity to introduce the meeting to several guests, namely students from Maktab Sains PSBS and members of the Gavel Club. 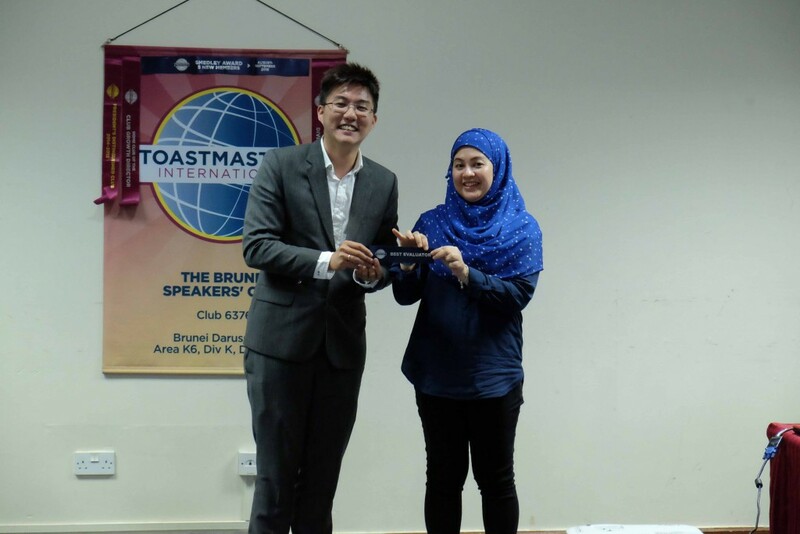 TM Gerald Goh, hosted the meeting in his capacity as Toastmaster of the Evening and began the proceedings by introducing TM Syatrah Roslan who will act as the meeting’s grammarian. 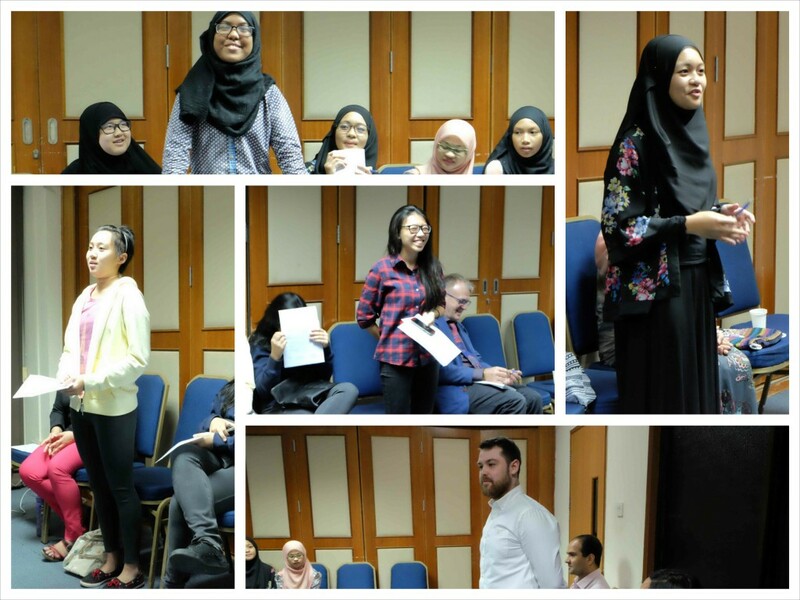 Our first timer grammarian, elaborated on the Word of the Day ‘bonhomie’, which means cheerful friendliness or geniality. 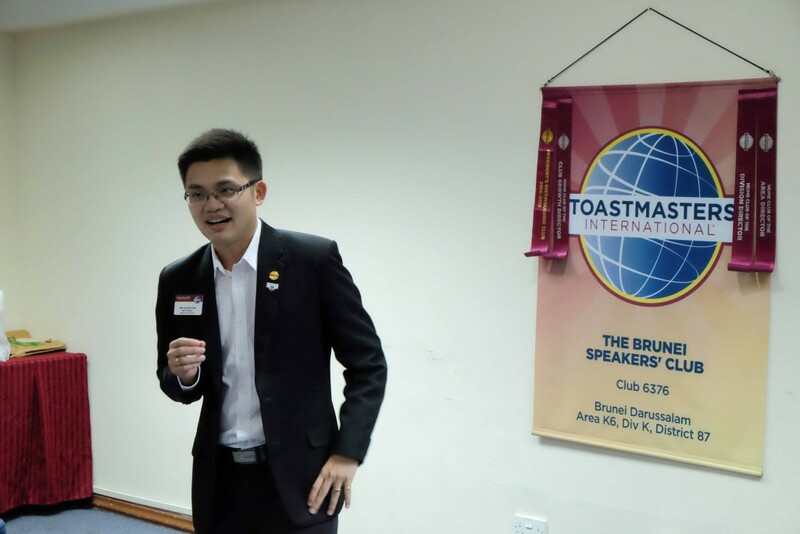 Timer and Tip for the night, TM Dalton Lim shared his tip, ‘It is impossible to get things done within a short period of time. But by prioritizing, the impossible can be made possible’. 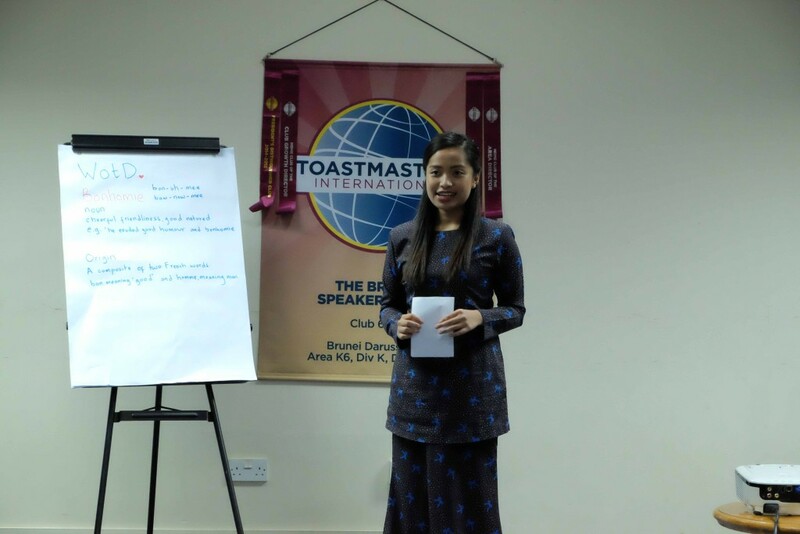 First up on the night was TM Awfa Nawawi with her icebreaking CC1 speech “Embracing Change”. The speech explored her life experiences of having to move abroad at a young age, her subsequent character development and the quirks that she faced growing up. She has learnt that no matter how much we fall, we should embrace the constant changes to evolve and shape our unforeseen future for the better. 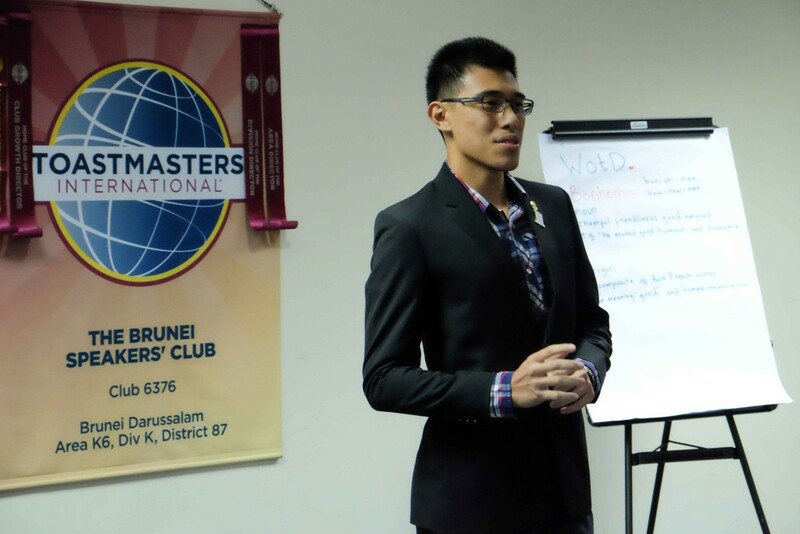 The next speaker, TM Macalister Mak’s CC5 speech emphasized the importance of teamwork in rock climbing. This team consists of a Climber, a Relayer, an Assistance Relayer and an Anchor. 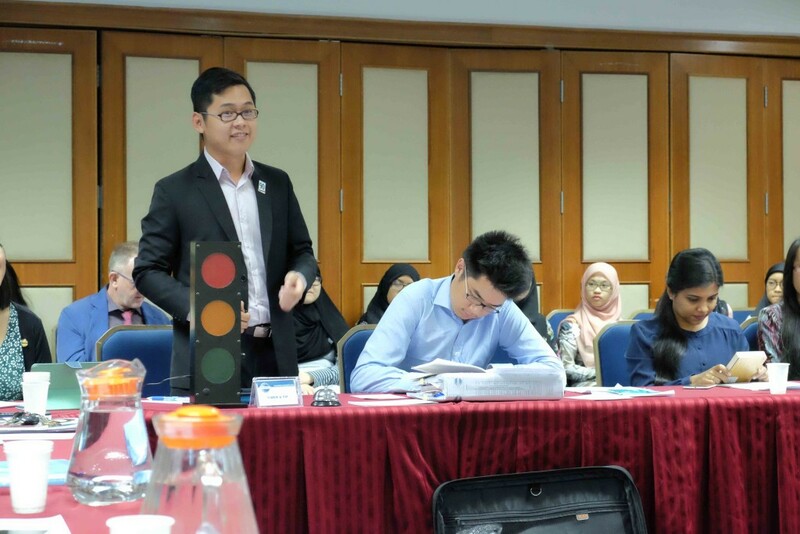 He explained about how the activity’s success is dependent on every member of the team coordinating well with each other. He encouraged fellow audience to take up rock climbing and promised that it will improve everyone’s teamwork, communication and leadership. 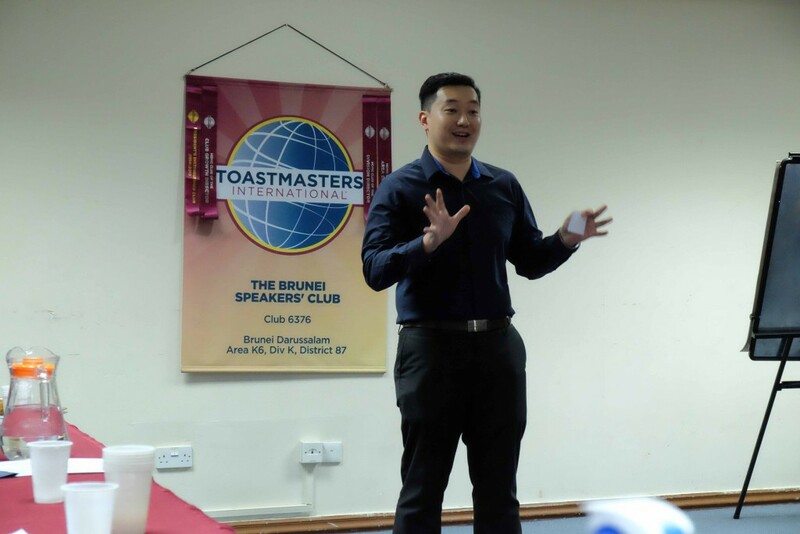 The meeting was held in rapt attention as Allen Ang, ACS, ALB recounted the experience of his wife’s pregnancy with speech titled, ‘Dramatic Talk: 7th June’. He was attempting his Advanced Communicator Gold Project: A Dramatic Talk under the Entertaining Speaker Manual. TM Allen made good use of hyperbole and intonation to inject drama and suspense which met the project’s objectives, showing his advanced speaking skill. He strongly conveyed the moral of his journey that we should never take life for granted. Q1. 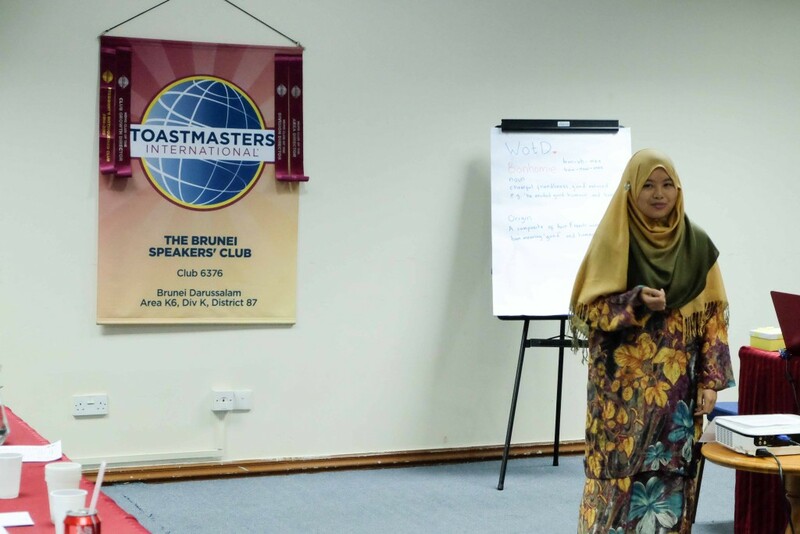 Describe a strong public speaker. 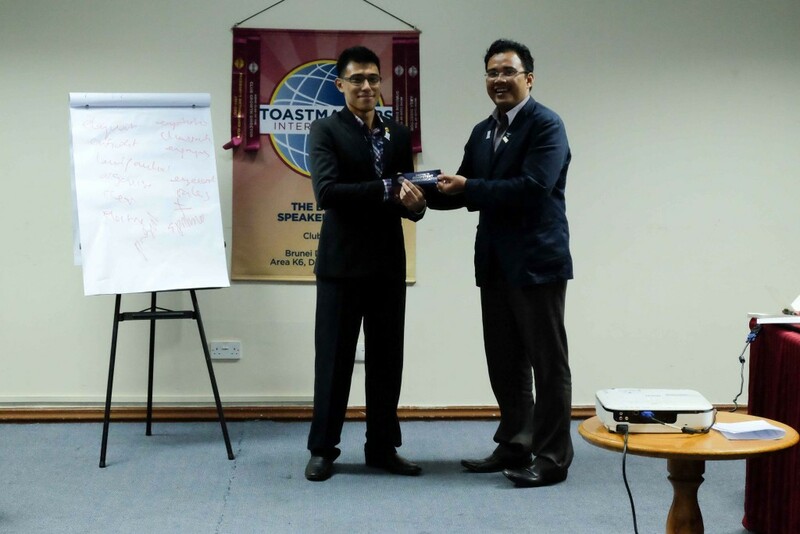 He believes that to be a strong public speaker, you simply have to believe in your message. ‘As long as you have a compelling story, magic happens’. Q2. 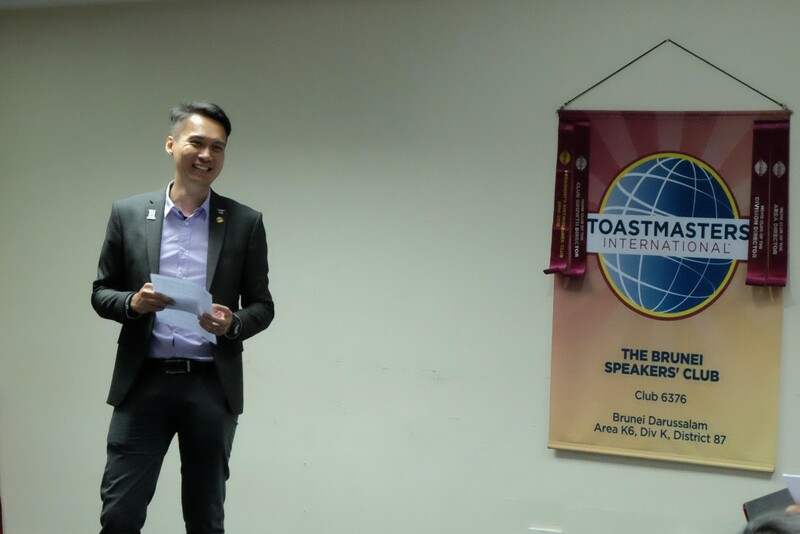 What have you learnt from your journey so far (as a speaker)? P(PREPARE) – ‘I don’t get ready, I STAY READY’. Q3. What do organizers look for? 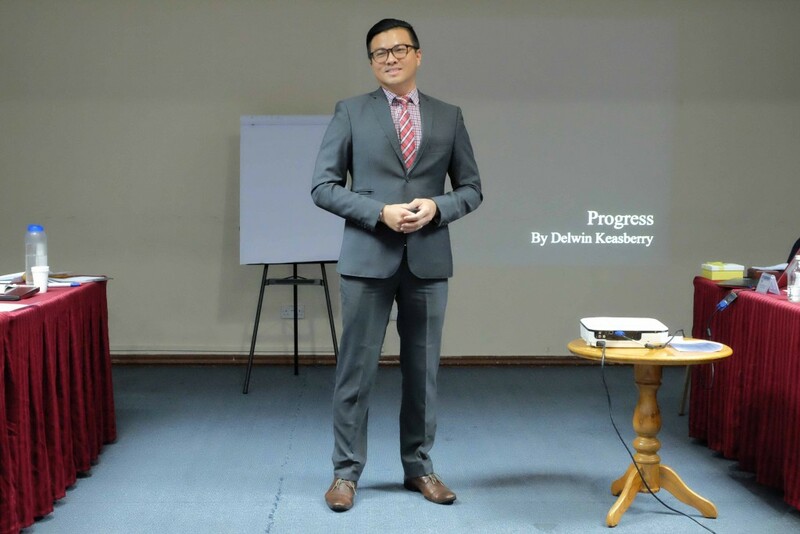 TM Delwin Keasberry advised to know what organizers want, we are encouraged to be more engaging in attending events and exposing in social media to see where we fit and get recognized. The night ended with the announcement of the Best Evaluator of the Night. 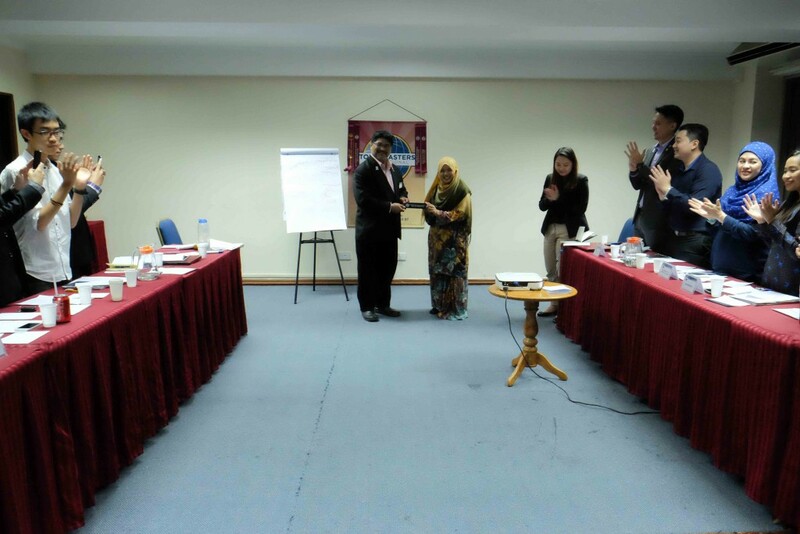 And the winner was our First time Ah Counter, TM Maudena Hamid. Congratulations! 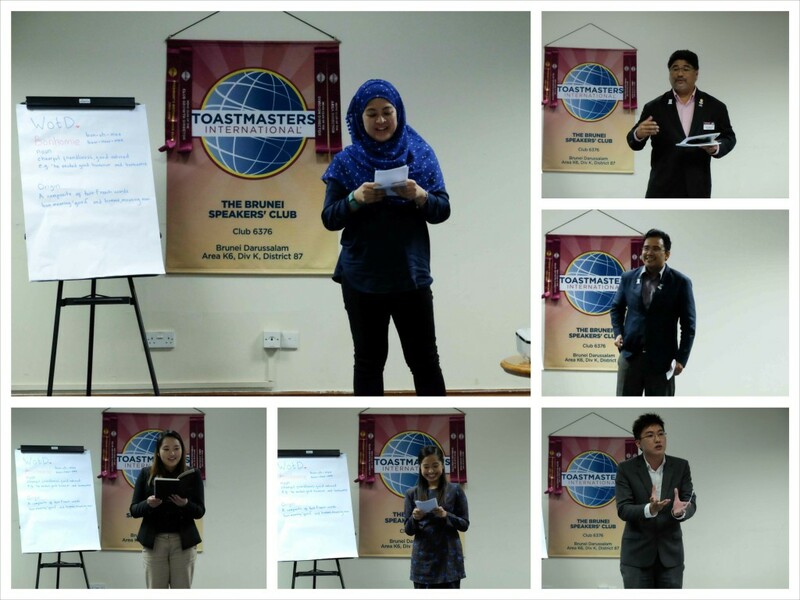 It was a lively night supported by energetic guests and members. 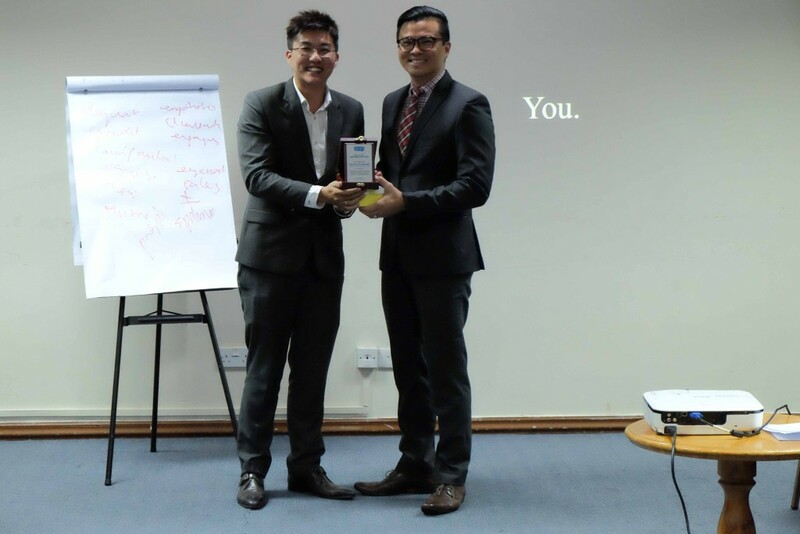 Other role players who need to be recognized for their dedication as evaluators were TM Supatra Lee as the General Evaluator; Shawn Narcis, DTM as CC1 Evaluator; TM Amran Jamaluddin as CC5 Evaluator and; Chris Woo, CC as ACG Evaluator.